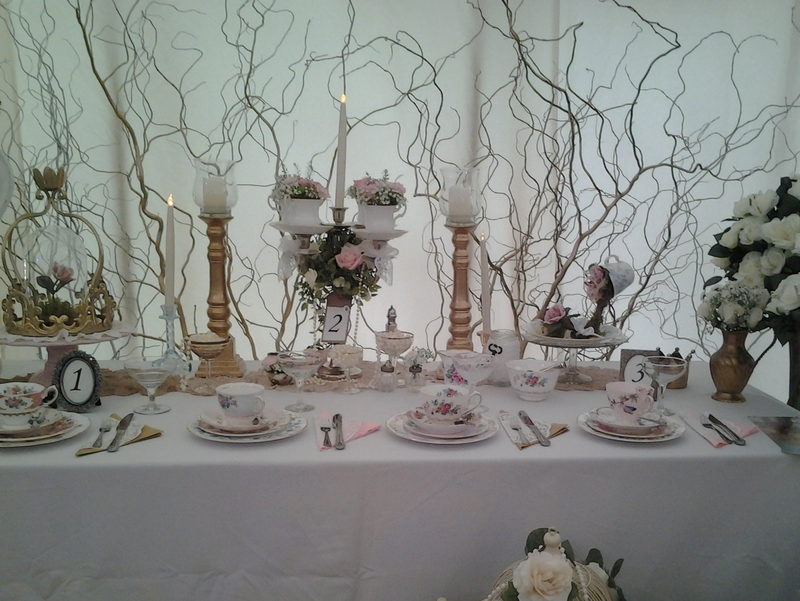 This month’s spotlight post will be showcasing Swingletree Vintage China Hire! 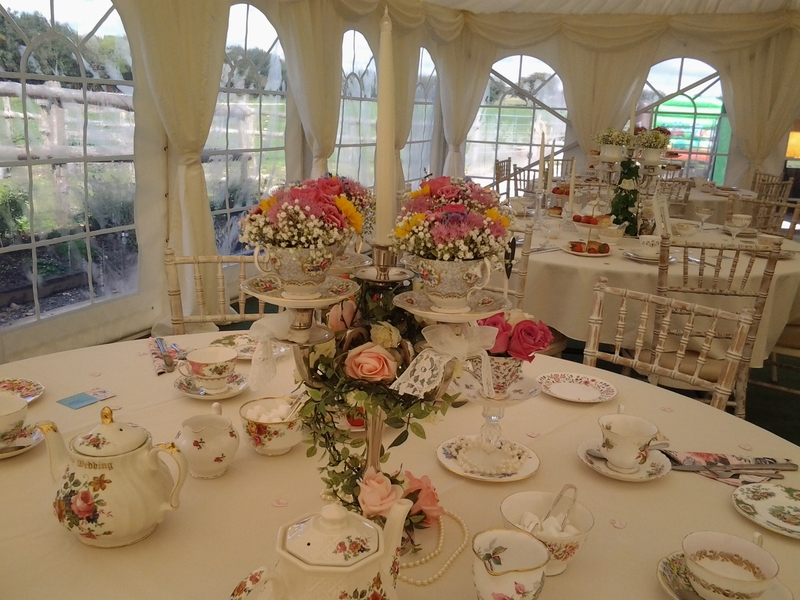 Swingletree Vintage supply vintage china and decorative items to a range of different events at Merley House, including weddings and afternoon tea. 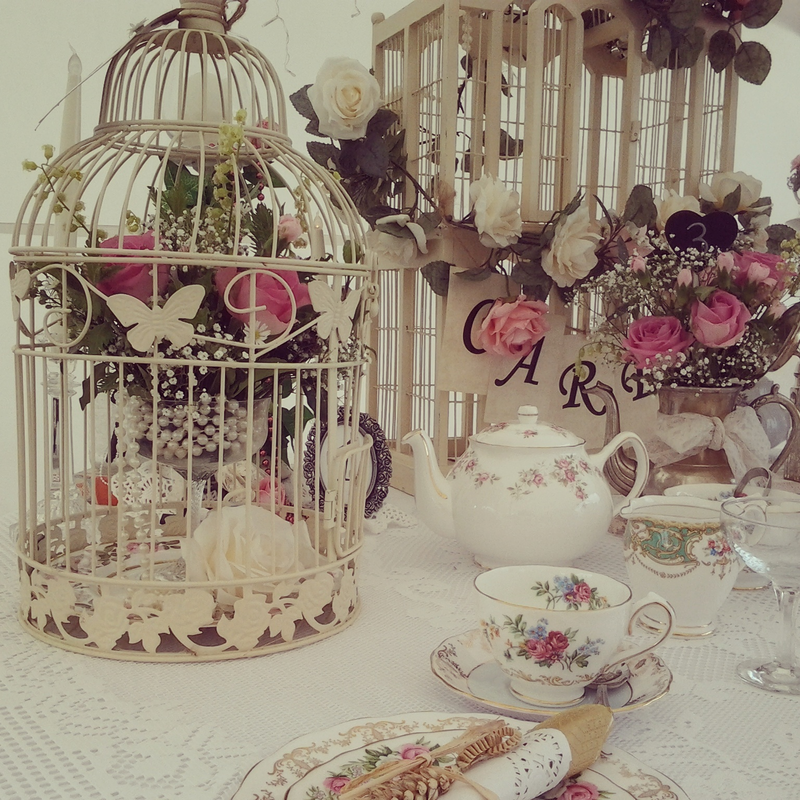 Whether for a tea party theme or for lovers of vintage, Swingletree Vintage can do it all. 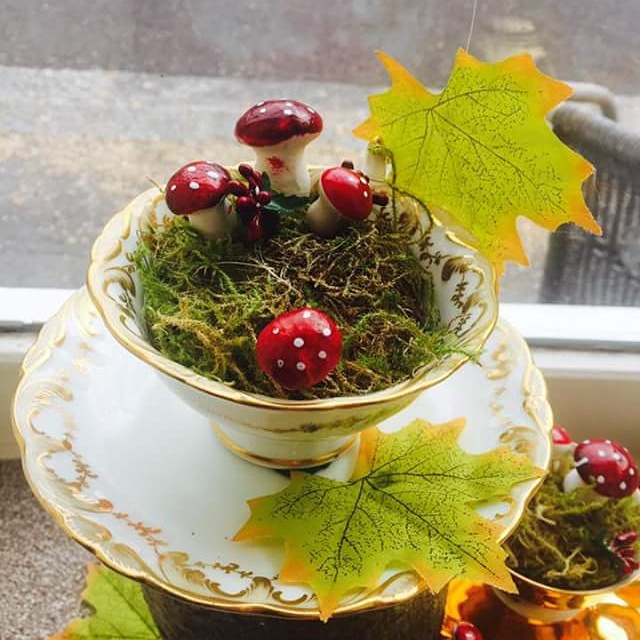 “I have always loved vintage china and started seriously collecting about 6 years ago, the plan was to sell the china at antique fairs, but fortunately, I couldn’t bear to part with any and now 450 or so teacups later I have my perfect business. 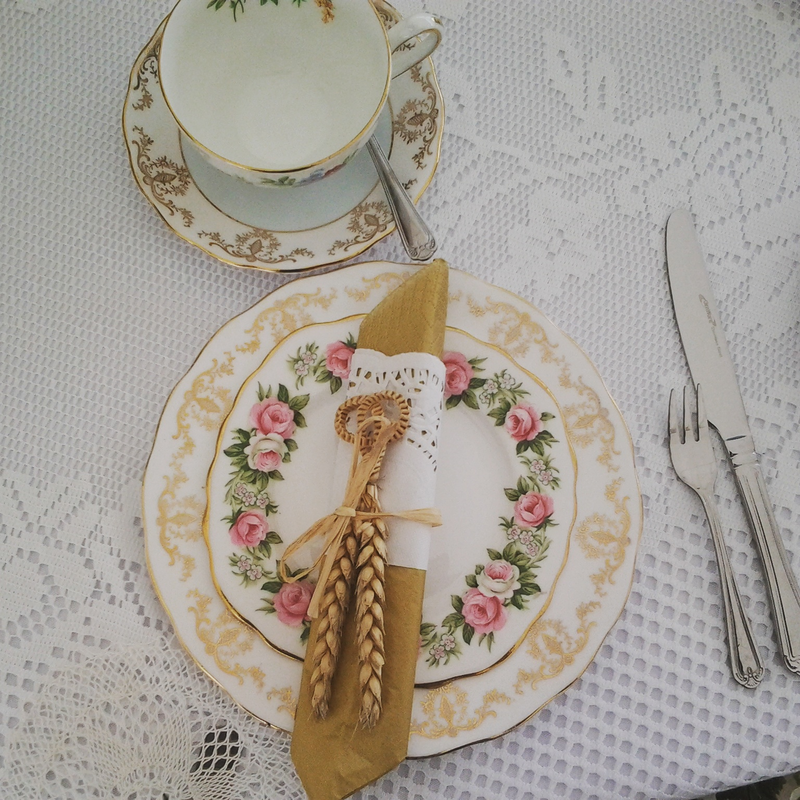 “By having a bespoke service, no two weddings are the same, a bride can choose to have pastels or perhaps a real eclectic mix which is my favourite for an Alice in Wonderland Wedding or seasonal colours or colours that match their wedding theme. 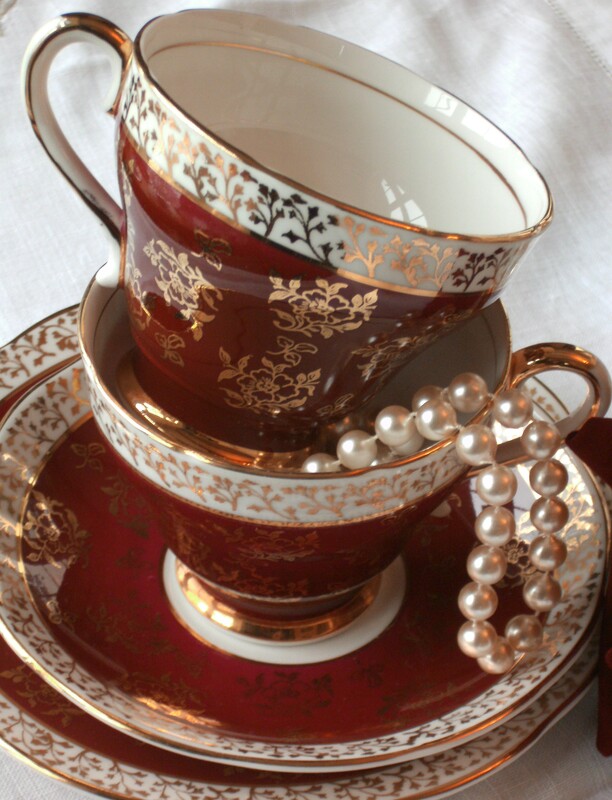 “We have china for any occasion and any size event from afternoon tea, to china for a 3-course meal including serving dishes and cutlery and recently added to our collection, vintage champagne saucers. 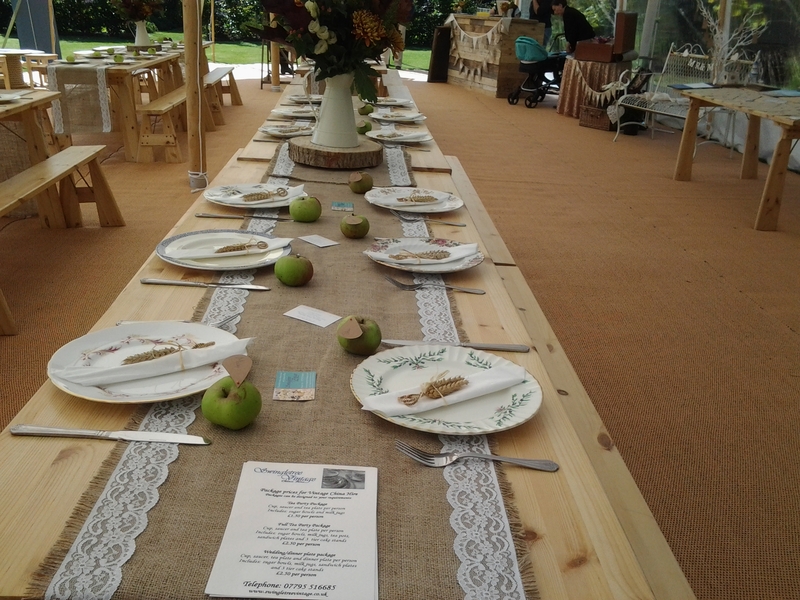 “We always wanted everyone who enjoys vintage to be able to afford it, so our policy has always been to be the best quality at affordable prices and we always do the washing up free of charge, so no-one needs to spend time at the sink. 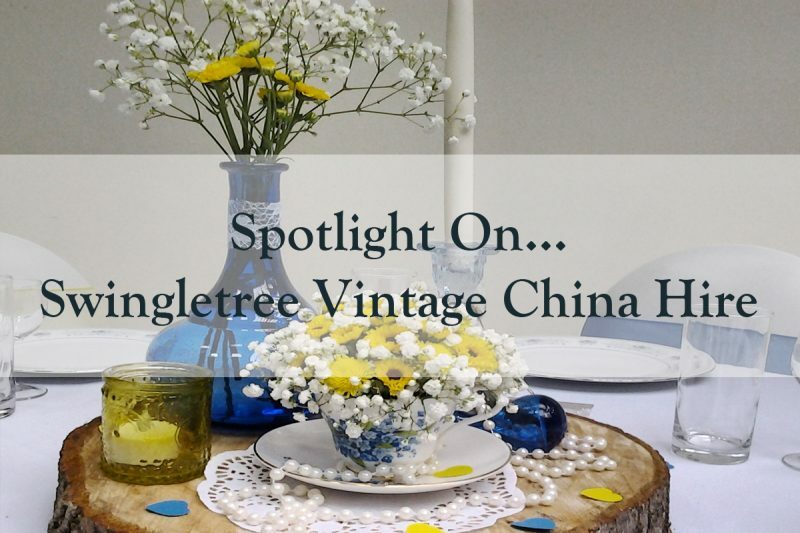 For an appointment to visit Swingletree Vintage for a relaxed chat and see all our stock or for a quote, please email: vintagechinahire@btinternet.com or call 07795516685. You can also find Swingletree Vintage on Facebook, on Instagram and on their website! 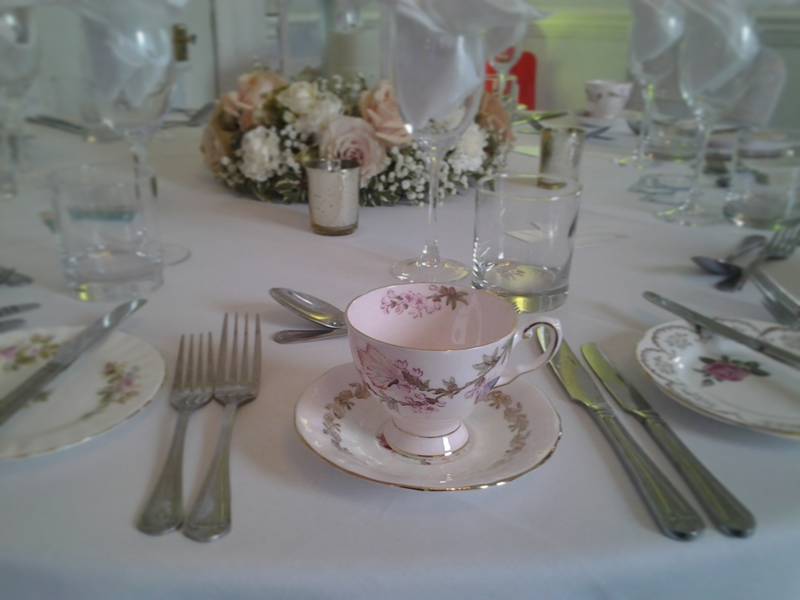 New Winter Weddings Package at Merley House!